Facebook’s £4.5m fund for 80 new community journalists to go into local UK newsrooms is a step in the right direction, but there’s still a long way to go before publishers are getting a fair deal from the US digital giants. Under the scheme, announced yesterday, trainee journalists will have their training costs, expenses and wages covered over two years. 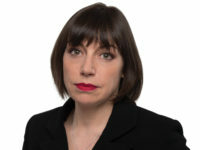 The money has been paid as a cash donation to UK journalism training body the National Council for the Training of journalists, which will ring-fence it for the scheme. 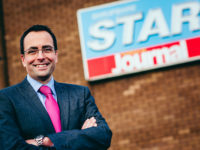 Five regional publishers – Reach, Newsquest, JPI Media, Archant and the Midland News Association – will recruit and employ the trainees, with the door open to permanent job offers down the line. This gift of money to the news industry, over which Facebook has said it will have “no control”, is a global first for the social network and shows pressure put on it over the past couple of years has had an impact. Press Gazette has been calling for Facebook (and Google) to give something back to news publishers since April last year when we officially launched our Duopoly Campaign. 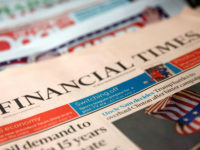 Writing at the time, PG editor-in-chief Dominic Ponsford said it would be “enlightened self-interest” for the pair to financially support the content they profit from. 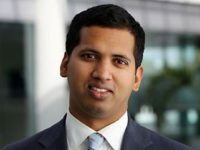 He called on Facebook and Google to become “more responsible digital citizens” and it seems that yesterday the US tech giant heeded that call. But while Facebook’s pledge is a welcome recognition of the responsibility it has to publishers, on whom it relies to keep its users’ News Feeds filled with quality content, this new money is a drop in the ocean compared to the amount it is still taking out of their hands. Facebook’s total revenue grew 47 per cent to more than $40bn in 2017 and looks set to rise again this year. In the UK alone it reported a profit before tax of £62.7m on turnover of £1.2bn last year, according to accounts filed with Companies House in October. Facebook may provide a way for people to connect with each other, but its business is advertising. A whopping 98 per cent of its total revenues last year came from ads ($39.9bn). Why does this matter? 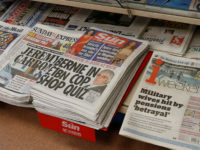 Because as the print sales of newspapers fall away and news is increasingly consumed on digital devices, newspapers are struggling to support themselves. But as they follow their readers and shift their focus to digital, the advertising money that should be there to sustain them is being swallowed up by Facebook and Google. Last year, digital advertising spend in the UK was £11.5bn, which is mostly split between search ads (£5.8bn) and display ads (£4.2bn). Google takes the vast majority of search ad revenue. Facebook is the biggest digital display ad player, taking in excess of £1bn. Meanwhile, the combined digital ad spend across all national, regional and magazine websites in the UK in 2017 was £758m. While the digital ad market is growing, this new money is being lapped up by Facebook and Google. The result is that publishers are being forced to find other ways to make news pay, but many are still unproven. 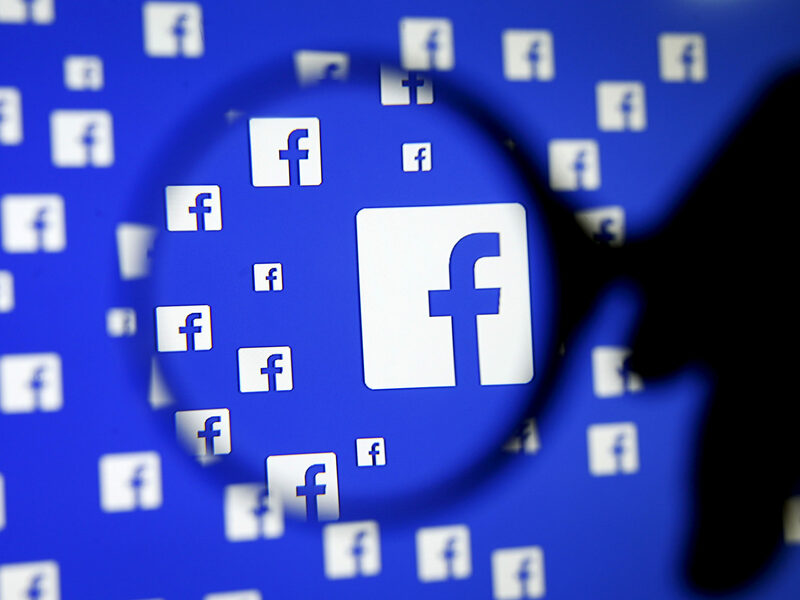 Facebook itself does pay money to publishers in the form of ad revenue for stories appearing on its Instant Articles platform, and it has recently launched Watch, paying newsbrands for content on the video platform. So far, however, the money paid out to news publishers has been a thin slice of the billions Facebook makes annually in turnover. As it stands, it is still part of the problem in building a sustainable ecosystem for news. It bears repeating that a free, fair and independent press is vital to an effective democracy. If it can’t find a way to support itself, we all lose. The Government’s Cairncross Review is looking into this very problem and is expected to deliver its findings in January. Among the possible outcomes is a levy on the tech giants to fund high-quality journalism. If so, this multi-million-pound donation may prove too little too late. But for now, it is a welcome gesture and one which Facebook can hopefully build upon. If you are not sure how to add printer windows 10 then you can get the help and support of this portal, which is considered to be the center of information and it will show you all the beneficial information. This (UKPG) “Press Gazette” “news” item is another Fake News! it is clear that the driving intention in Facebook is akin to the vulture’s. The borough where the Grenfell Tower! is/was, as a key location! 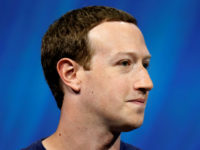 Facebook already owes £billions to investigative, Community reporters, writers, authors, the so-called Facebook “users”. Let Mark Z start paying the hundreds of millions of contributors. Stop the abuse and start making the payments. Hundreds of £$Billions owed to the authors, writers already!